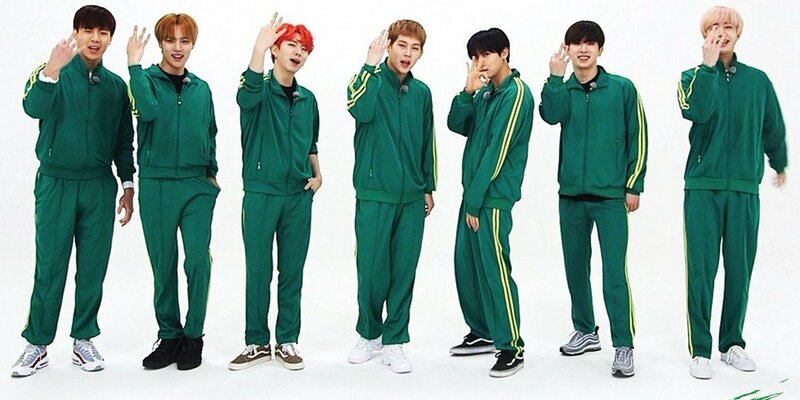 Monbebe, it's time to get excited! 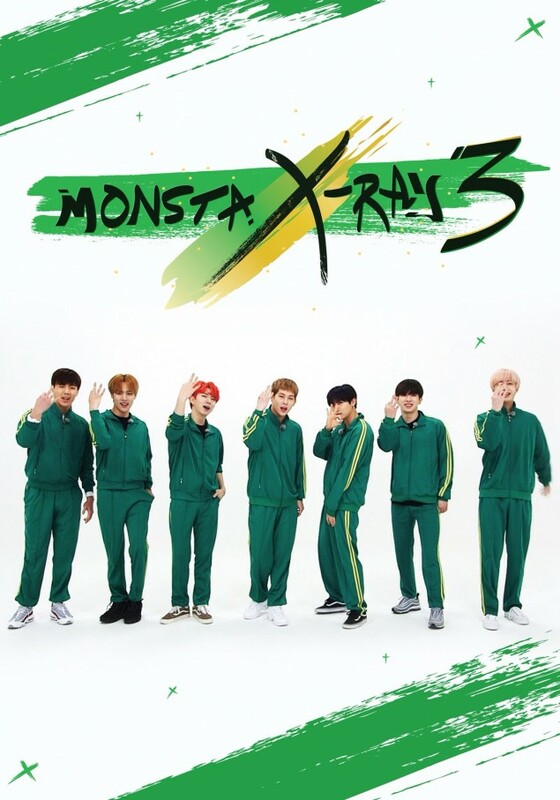 MONSTA X has officially announced the premiere date for 'MONSTA X-Ray 3'. The reality show had been long rumored, and the boys even talked about who they wanted to bring onto the show. The show had been confirmed for a June premiere, and now it's confirmed that it will start airing on June 28th. 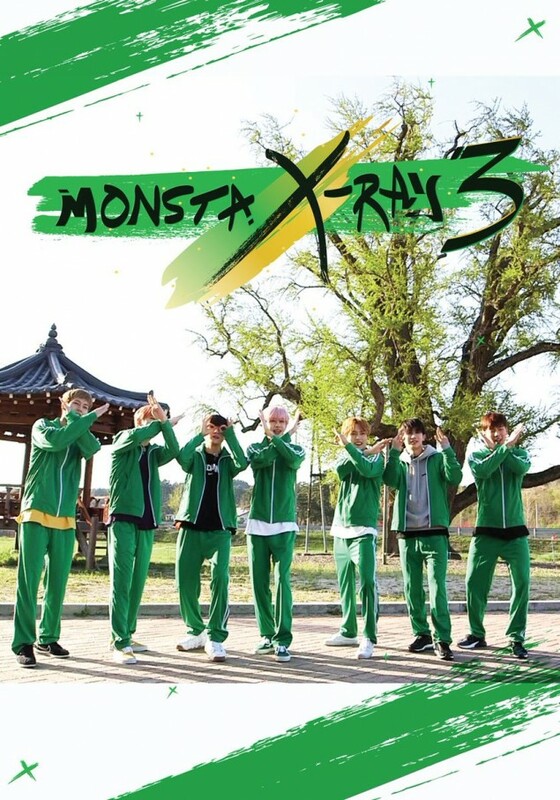 The show will air on JTBC2 at 8PM KST every Thursday starting from June 28th, so make sure to tune in.